Have trained here for over five years, and the instruction and vibe of the gym are excellent. 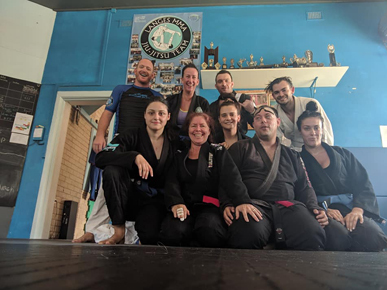 Highly recommended to anyone in the northern beaches area who want to get fit or train mixed martial arts, Brazilian jiu-jitsu or kickboxing ! 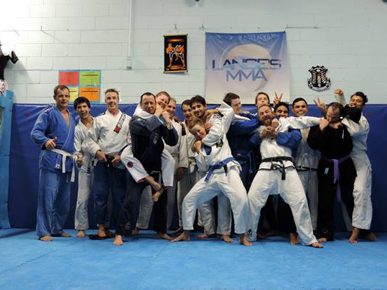 Anthony Lange - Head Coach - Mr Lange is a 3rd-degree black belt in Brazilian Jiu-Jitsu and was the first on the BJJ and Mixed Martial Arts (MMA) scene in Sydney, starting a club in 1994. 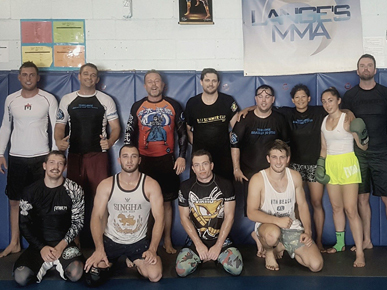 The club produced many of Australia’s leading BJJ athletes and MMA fighters. 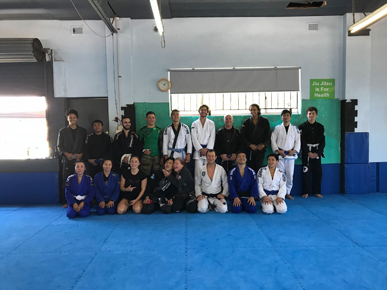 The club has a great depth of skilled BJJ practitioners from all belt levels. 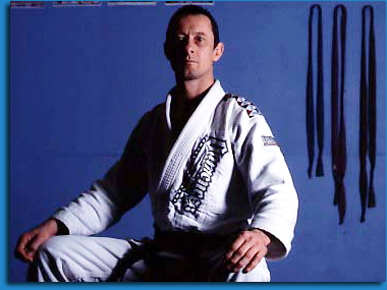 Anthony has over thirty years experience and has fought, coached and trained all over the world. MMA, as the name suggests is a mixture of various fighting arts. Most importantly how to and when to blend them. You will learn the art of attacking and defending yourself in both a standing stance but also how to take down and succeed on the floor. 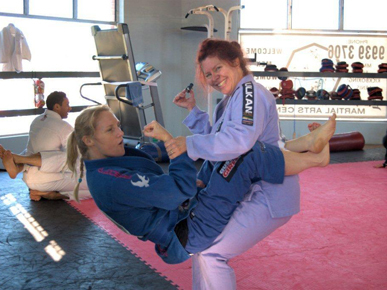 A combination of Boxing, Thai Boxing, Sambo, Jiu Jitsu, Wrestling and Submissions will be taught. 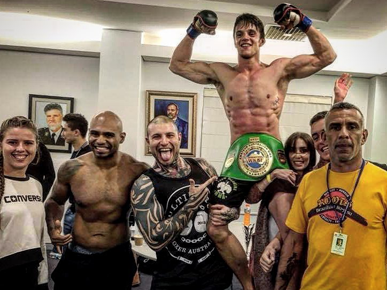 Thai Boxing traditionally known as Muay Thai is the national sport of Thailand and the fighting art of ‘eight limbs’ and is considered as the toughest fighting style of all martial arts. 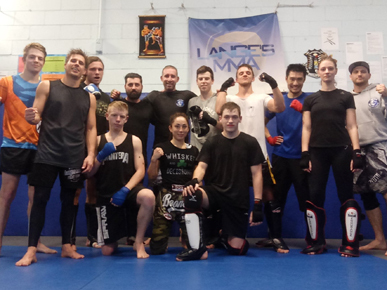 Within these classes you will learn to punch, kick, knee, clinch and elbow, as well as defending yourself. Lange-Corral Arnis’ is a street-fighting, weapons based system from the Philippines. 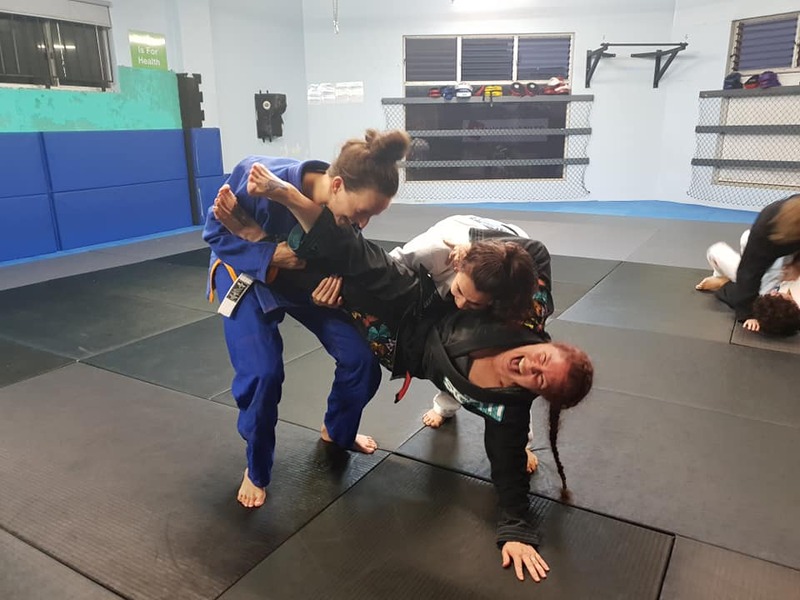 It focuses primarily on stick and knife attacks, utilising a range of joint locks to manipulate and disarm your attacker without exerting too much energy. The art studies knives, single/double stick, stick and knife, mugging scenarios, gun disarms, multiple attackers and improvised weaponry. The key emphasis is on flow; using your attackers’ weight, momentum and intentions against themselves to gain the advantageous position, in order to get you out alive. 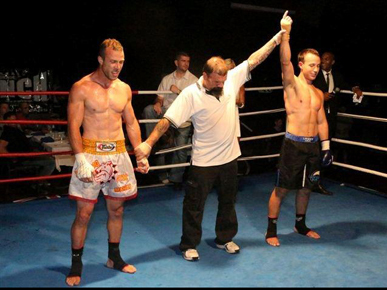 Boxing is a great class for those wanting to learn the art of Boxing and have a great work-out. 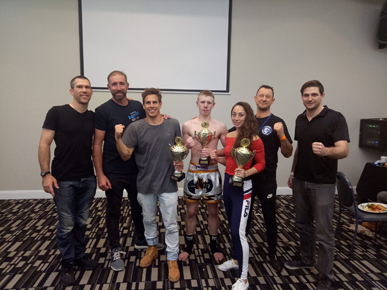 Instructed by Nick Rubens who is a qualified coach, you will be taught how to box correctly, evade and defend as well as boxing conditioning. Most students undertake this class for a fun fitness workout and to learn and improve their boxing skills.